Wisconsin's Top Shops • Visit One Soon! 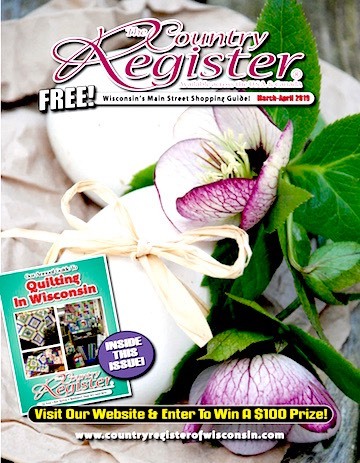 These great shops appear in every edition of The Country Register Of Wisconsin. We've linked them here so you can click to their websites and learn more about them all. Enjoy!